Sofa Servers from Weaver Furniture Sales are the best solutions for keeping stuff close to hand while you’re relaxing in your living room or den. So they’re a great place to rest your snack or beverage. Or leave your laptop or other device. 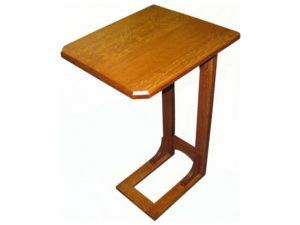 Also, sofa tables come in handy when you want to put down your magazines or books. What makes our sofa servers different? Skilled Amish artisans custom-make each one from solid hardwood. And this means incredible strength and durability. So browse our online selection of handcrafted sofa servers. Or visit our ‘brick and mortar’ store in Shipshewana, Indiana. Amish-crafted sofa servers from Weaver Furniture Sales create dynamic space in your living room or den. 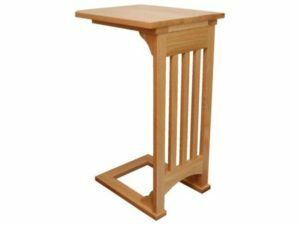 What’s more, we offer our Amish sofa servers in traditional and Mission designs (with or without slats). 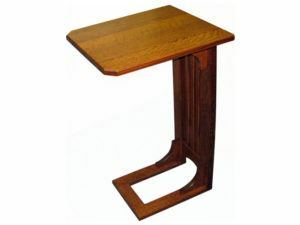 Also, you can customize your Amish sofa table by choosing items like wood specie and the stain/paint/dye. 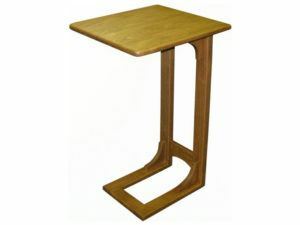 So browse our server collection, plus our variety of living room furnishings, including seating and occasional tables.